He is responsible for the development and delivery of a business-focused HR strategy that attracts, develops, motivates, and retains American Express' employees. 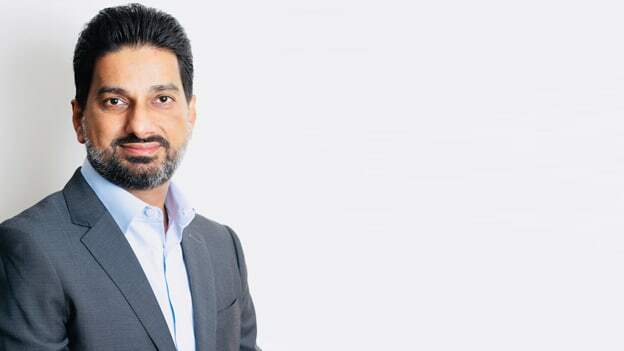 American Express India announced the appointment of Kabir Julka as the Chief Human Resources Officer, India. In this role, Kabir is responsible for the development and delivery of a business-focused HR strategy that attracts, develops, motivates, and retains American Express' employees.